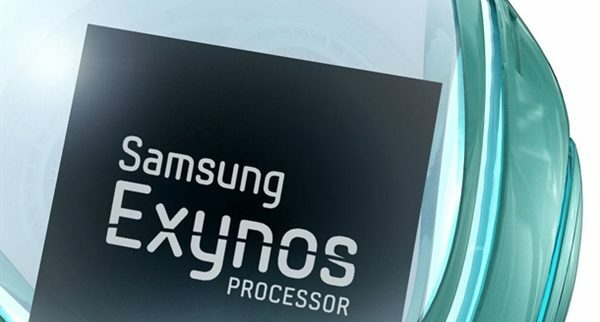 Samsung is working on their latest Exynos chipset which we can expect to be none other than Exynos 8895 and if rumors are to be trusted then it looks like Samsung is going to take ahead a big leap in terms of mobile computing with these chipset. 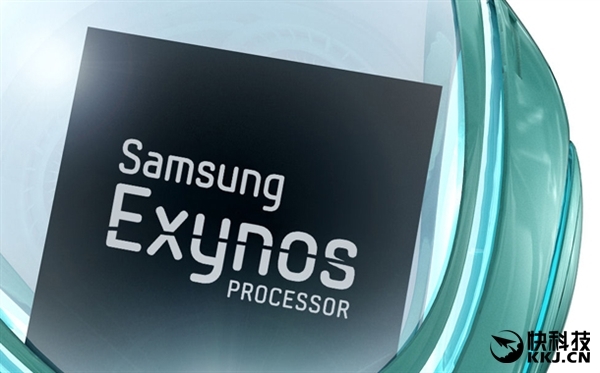 Both the Exynos 7420 in the Note 5 and Exynos 8890 in Note 7 used to work on 14nm nodes but Samsung is reportedly to have used 10nm chipper in new Exynos 8895. 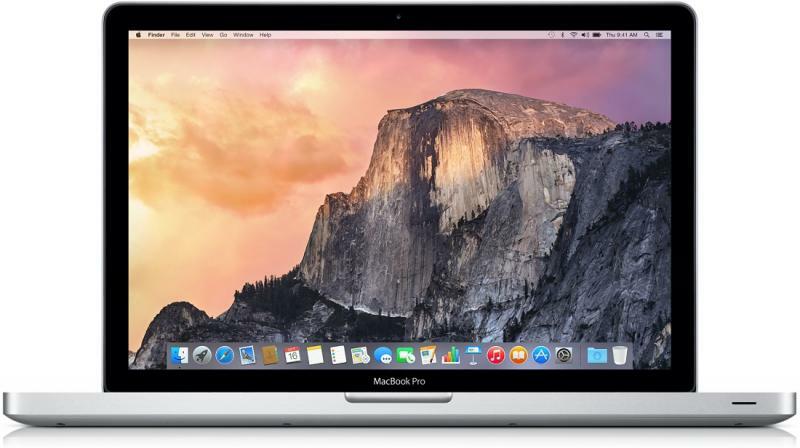 What will happen if the size of chipper is reduced to 10nm? If the size of the chipset is reduced to 10nm then one will not just see the surge in the performance but also there is going to be drastic decrease in the power consumption. Moreover if reports are to be believed then with this chipset Samsung is trying to align whopping 4GHz of clock frequency for the custom cores and it is not going to be less than 2.7GHz which will be eventually deployed with standard cortex A-53 cores. When Exynos 8890 was being tested it was being tested at the maximum clock frequency of 3GHz while with Exynos 8895 it is 4GHz which is 30% more than what we have seen in its predecessor. It is very obvious that these are the maximum clock speed and for the handsets these frequencies will be capped at much lower rates. But one thing is pretty sure than one is going to have tremendous performance in terms of power with the 10nm sized chipset. Qualcomm is facing trouble while working on the next generation snapdragon flagship because of the issue of overheating that arises due to the mobile processor clock frequencies that we are adopting. Qualcomm needs to deliver such chipsets which are efficient in terms of power and thermal emission. According to the observation of the insiders the power consumption by new chipset of Samsung when clocked at 4GHz will be equivalent to Qualcomm’s upcoming Snapdragon 830 when clocked at 3.6GHz. Samsung is planning to entail Exynos 8895 in their upcoming flagship like Samsung Note 8, Samsung Galaxy S8 etc which were earlier anticipated to run on imminent Qualcomm’s snaodragon 830 chipset. Let’s wait and see what power will Samsung unleash with their latest 10nm chipper, users have to wait for the time when Samsung will incorporate this chipper in their forthcoming handsets. We will keep our readers with further notifications.